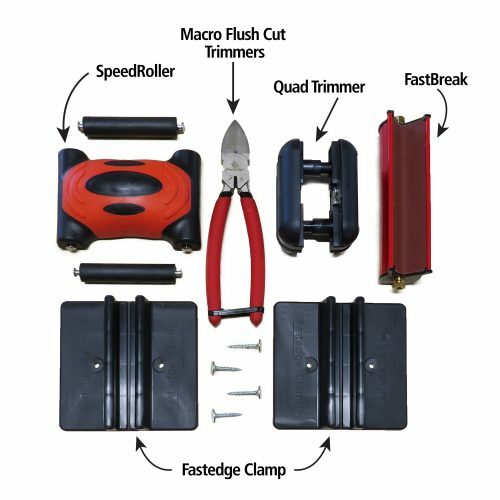 We have all the edgebanding tools you need! Want to customize your cover caps? You need one cap and not 1,000? The Custom Color Punch Kit is the tool for you. Take any standard edgebanding or veneer, apply SpeedTape, punch your cap out and you are done. The Tri Trimmer is an innovative design that allows you to get tight into the corners when trimming veneers and edgebanding. Designed by a professional refacer to specifically address resurfacing face frames and awkward inside trimming. Use the single blade to get into small spaces and use the dual blades for long open runs. The Tri Trimmer is also compatible with our Tungsten Carbide Blades. 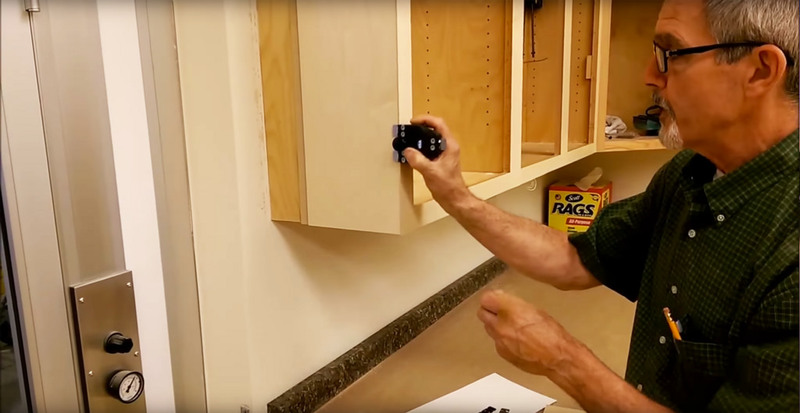 Tyler Erickson shows us how to use FastCap’s FlushMount Drill Bit System (3/8″ bit) for countersinking drywall screws and then covers it up with FastCap’s 3/8″ Fastcap Cover Cap. For more information on FastCap’s FlushMount Drill Bit System, visit our website. For more information on Fastcap Cover Caps, visit our website. Want to see how strong our SpeedTape really is? Lukas show just how strong FastCap’s SpeedRoller really is.